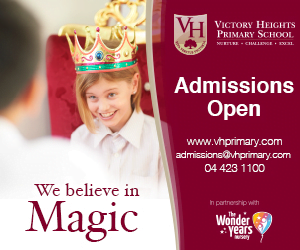 So which are the SchoolsCompared top schools for the Performing Arts? 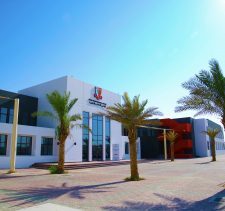 The SchoolsCompared team have found the breadth and depth of ever-growing Performing Arts provision impressive and with the addition of new players (pardon the pun) such as North London Collegiate School and the developments at Kings School Al Barsha and Raha International, we can see that schools in the UAE are seriously keen to enhance their provision in this field. 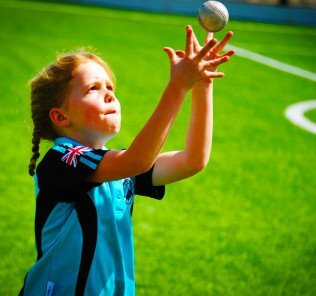 Whilst there are a number of schools that are clearly highly committed to ensuring the provision of an all round education to their students – several of which are also strong performers in the sporting arena – there are several that stand out. 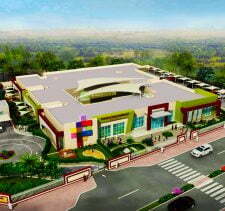 In particular, we were impressed by the understated, but very clear commitment of both American Community School (ACS) and the American School of Dubai. Although these schools do not tend to participate in the popular competitions for which the UK curriculum schools are regular contenders (including BSME Festivals and Choirfest) – and we feel this is a great pity – they do regularly perform at events held specifically for the US schools, such as MESAC. 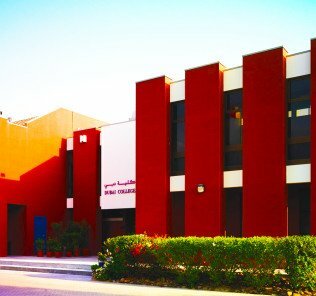 Among the UK curriculum schools, there are a number of well-known names – The British School Al Khubairat (BSAK) in Abu Dhabi, Dubai College, Dubai English Speaking College (DESC) and Jumeirah College, all of whom have a strong reputation for their involvement in, and commitment to, the Performing Arts. 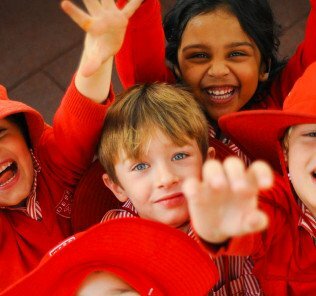 This, together with an established record for students continuing into the Performing Arts world via university or specialist training schools, underlines that their focus is broader than the academic and a real recognition of the benefit of education of the “whole child”. 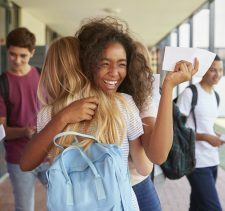 We are excited to see the developments taking place at the UK/IB curriculum schools – The British International School Abu Dhabi and Nord Anglia International School Dubai – and their engagement with Juilliard which looks set to lift the teaching and access to Performing Arts to another level. Initiatives such as the bringing together all 4 Gulf-based schools to create a performance from scratch over a 4 day period, and the opportunities for Nord Anglia students in the UAE to participate in the Nord Anglia Group’s 46 schools in their Global Orchestra, are ample evidence that Performing Arts are fully recognised and will be embedded in these schools. 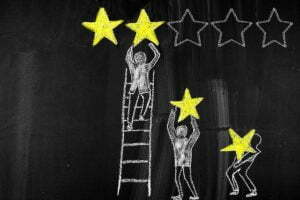 There were also one or two surprises, in terms of schools who are quietly creating Music and Drama (and less often Dance) within their walls on a very grand scale, but are not necessarily well-known. 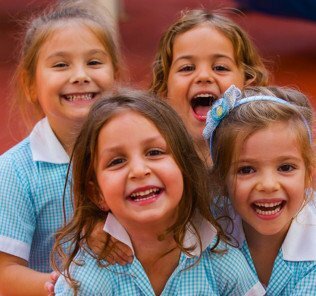 We would include the JESS schools – and notably JESS Arabian Ranches – for the provision of IB Music and Theatre from their first cohort of students, and the numerous concerts and other musical and dramatic activities that take place around the campus. 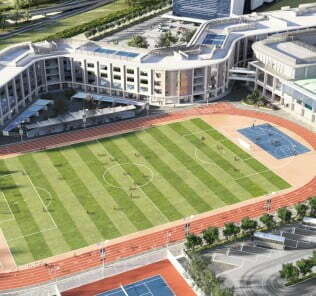 Repton School Dubai is another UK/IB curriculum school that has a strongly developed culture for Performing Arts. We were particularly impressed to learn about the programme at GEMS Wellington Academy Dubai Silicon Oasis – the largest in terms of staffing and student numbers involved on a full-time basis, as well as the GEMS Music Academy established at the school, which provides a centre of Excellence for GEMS students across Dubai. Ultimately, though, there is only one UAE school that the SchoolsCompared team stood out for its culture awareness, ambition, determination, enthusiasm and skill to create something quite extraordinary in its first years in Abu Dhabi. The collaboration between Narjes Noureddine and the Royal Opera House Youth Opera, together with Cranleigh’s own performing arts faculty and 80 students was extraordinary. Together, they devised, shaped and staged a unique production where everything, from set design to costumes, and dance choreography to musical libretto, was created by the students themselves, in less than five days. 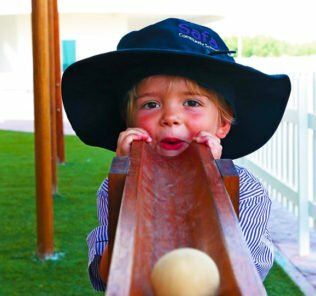 We believe that Cranleigh Abu Dhabi has opened a door through which other schools and students will seek to follow and created an opportunity for the Performing Arts within the Education sector to achieve the recognition and value they merit.